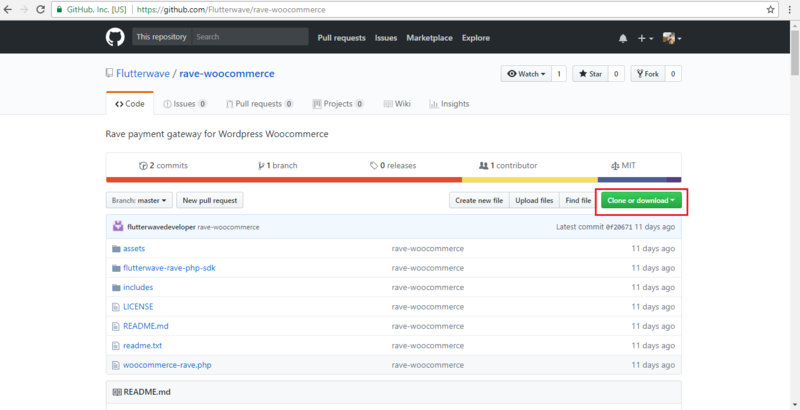 How to integrate Rave into WooCommerce. Login to your WordPress Admin. Click on "Plugins” > “Add New" from the left menu then click on “Upload Plugin”. Browse to where you downloaded the Rave by Flutterwave plugin zip folder in step 1, and click on “Install Now”. 3. 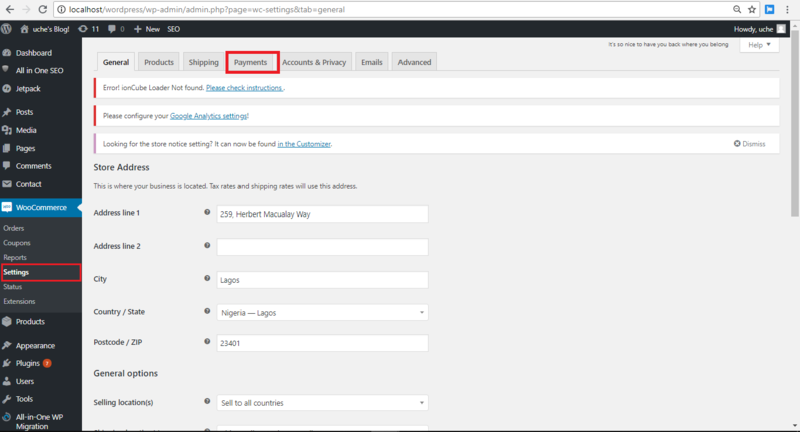 Click on "WooCommerce” > “Settings" from the left menu and click on the "Payment" tab. Under the checkout options, click on Rave. Check the Enable/Disable checkbox to enable Rave Payment Gateway. Enter your public key and secret key into the “Rave Checkout Public Key” and “Rave Checkout secret Key” field respectively as shown below. You may customize the “Modal Custom Logo” and enter the URL to your store’s logo if you wish.